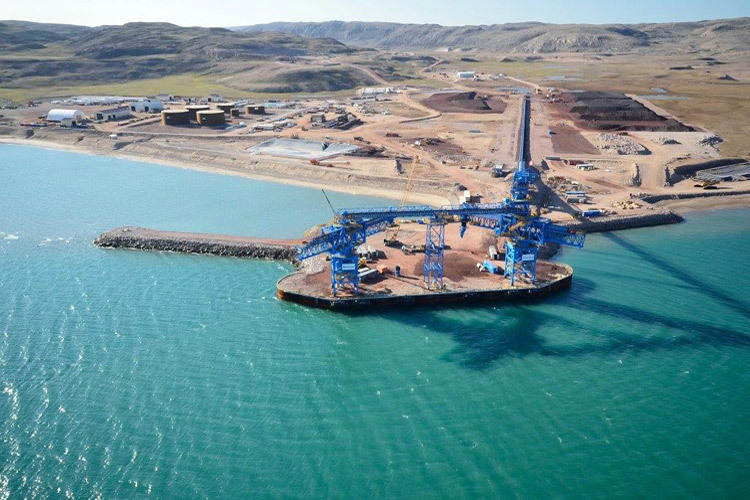 Baffinland's Mary River operation runs 24/7, 365 days a year. The majority of our team works on site, operating on a two-weeks-on, two-weeks-off rotation. With an airstrip on site, we operate charter jet flights out of Montreal for our employees from southern Canada. We also operate smaller daily flights throughout the week to transport our employees from the North Baffin communities. We operate accommodations at both our mine and port sites. While all our rooms feature comfortable beds with clean linens, pillows, and blankets, accommodations at each of our camps is slightly different. The main Mary River and Milne Inlet camps both feature private sleeping quarters, each equipped with their own bathroom and shower, television, and phone. All our sites feature full gym facilities, games and television rooms, dining room serving meals prepared by culinary experts, and are fully Wi-Fi-accessible. 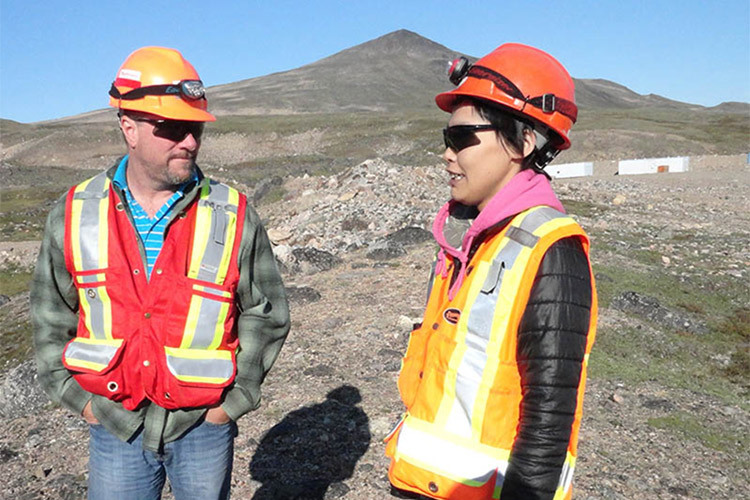 We also provide counselling and support services to all our employees, and have Inuit site elders on site to provide specialized assistance to our Inuit employees on site. Health and safety is at the core of everything we do. We continue the successful implementation of our Health, Safety, Environment, and Community (HSEC) Management System based on our Vision, Policies, and Standards. Our risk-based approach to managing health and safety is focused on identifying risks and implementing effective controls for all activities. 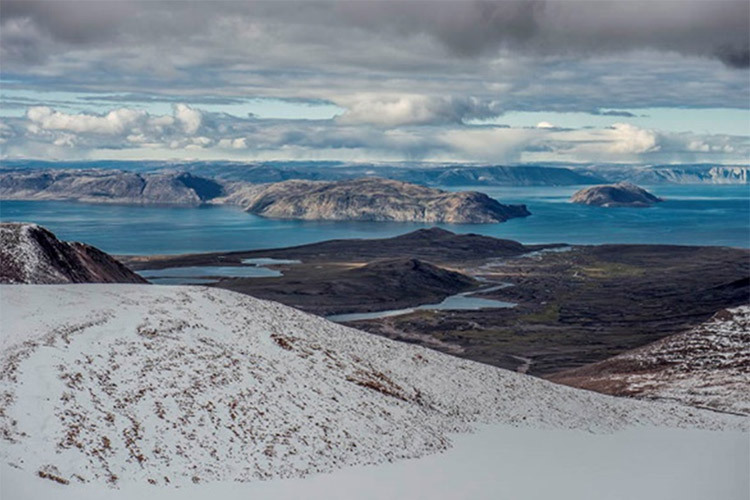 Working closely with the North Baffin communities and all our stakeholders, Baffinland is committed to carrying out the operation of the Mary River development in an environmentally and socially responsible manner. Protecting the natural environment and operating safely and transparently is critical to what we do. 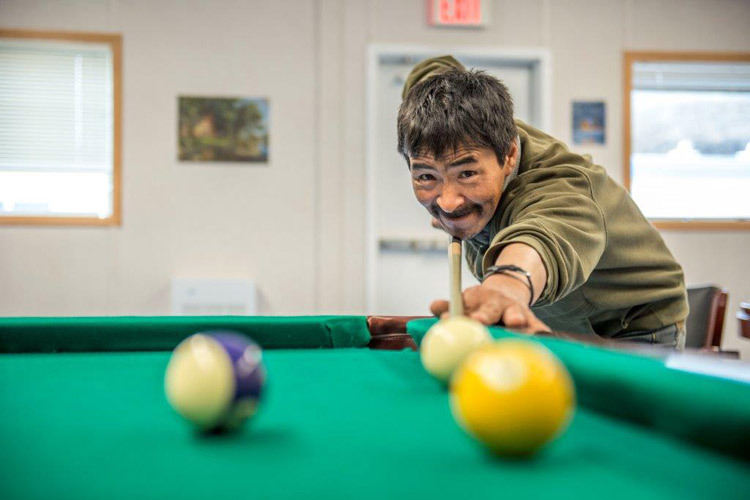 As part of our commitment to the ongoing development of not just our owne employees, but the North Baffin communities as well. 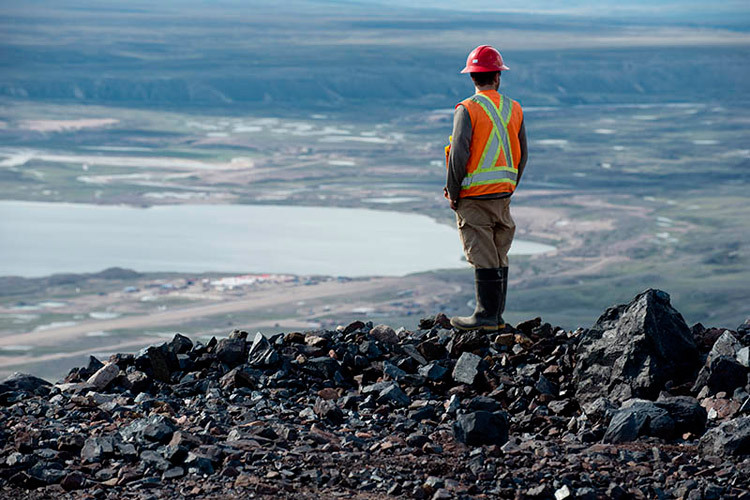 Baffinland is committed to providing education and training opportunities to local residents. Highlights of this commitment include our annual scholarships, our training and Work Readiness programs, and our apprenticeship program. Night Shift Superintendent, Nunavut, Canada Hot! Environmental Technician – Fixed Term Contract, Nunavut, Canada Hot! Supervisor - Mobile Maintenance, Nunavut, Canada Hot! Environmental Specialist, Nunavut, Canada Hot! Geological Technician, Nunavut, Canada Hot! Daily Planner - Mining, Nunavut, Canada Hot! Administrative Assistant - Mining, Nunavut, Canada Hot! Technical Services Superintendent, Nunavut, Canada Hot! Mobile Maintenance Superintendent, Nunavut, Canada Hot!